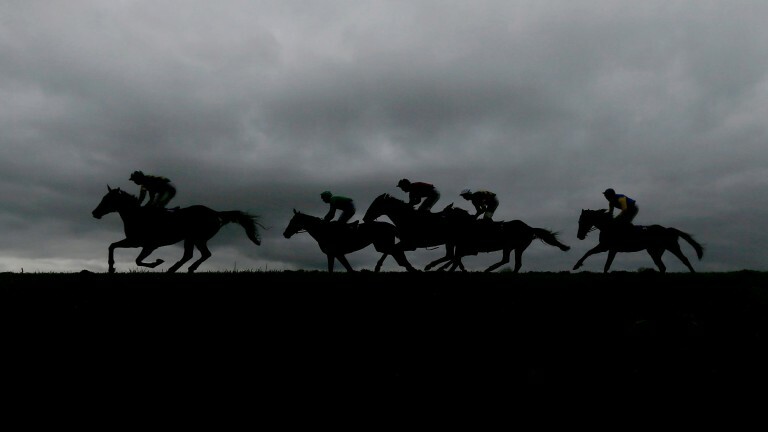 Gordon Elliott, Willie Mullins and Jessica Harrington weren't the only ones winning big at Punchestown this week as a Coral punter scooped nearly £823,000 from a £19 outlay. On Friday, the anonymous punter in his 40s staked five £3 four-folds and one £4 five-fold online and was left with a bonanza as all five selections obliged. He did not realise he had landed the huge windfall until returning from a night out and checking the results. Based in Leicester, a city that enjoyed its own rags-to-riches story last season when their football team won the Premier League, the punter's big win – the highest ever horseracing payout from Coral – was not mere pin-sticking. "My dad was a bookie and got me into it when I was young," the punter explained. "My first winning bet was on Desert Orchid when he won the 1986 King George. I've followed the sport and been placing these bets ever since. I never place singles, only accumulators and nearly always with three or more horses in them. "I put a lot of effort into picking my horses. I like to follow stables in form, I'll study the breeding of the horses, and look at their recent performances. I then check which bookie has the best odds for my bet and, unfortunately for Coral, this time it was them." Canardier, who won the bumper for Dermot McLoughlin, returned at 8-1, but the punter's knowledge proved invaluable as he snagged the early 33-1. Simon Clare from Coral said: "The customer told me he didn’t think the form of the other horses in the race was that good and, as Canardier was well bred and with a good trainer, it was worth a punt. Even in the context of landing this amazing bet, that one horse was a truly inspirational selection." OTHER PUNTERS TO STRIKE IT BIG . . .